After a four-month long closed beta, which attracted tens of thousands of players, Dogs of War Online today opens its arenas to the whole world! Based on the Free-to-Play model, this multiplayer game, set in the world of the Confrontation miniatures, offers an intense combat experience to all strategy game enthusiasts. By making the game available in Open Beta on Steam, the development team hopes that the community will help to fine-tune the game before its official release. Gain access to Dogs of War Online’s Open beta here on Steam. 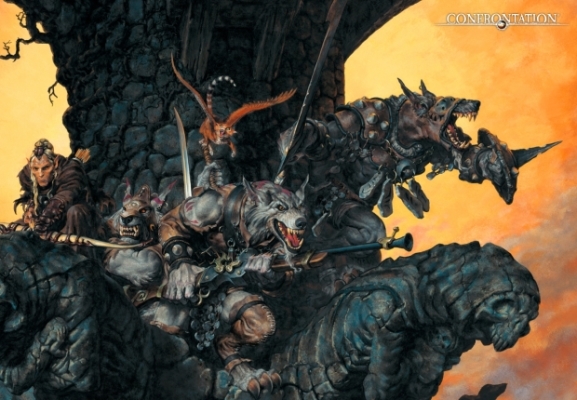 Become the leader of a squad of Wolfen, an army of the Living-dead of Acheron or even a troop of Knights of the Lion and sow terror on the battlefield! 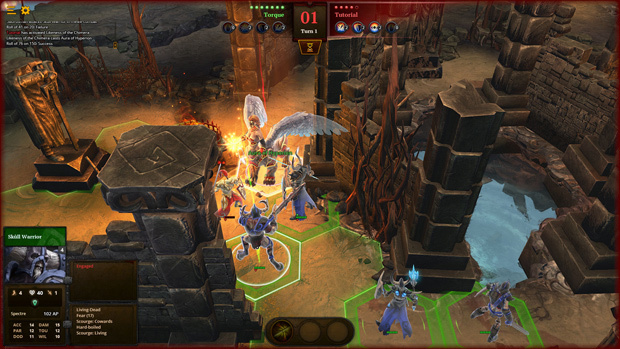 Dogs of War Online, played through a turn-based game system on a terrain that is broken down into hexagons, allows you to clash with your opponents in different game modes, ranging from the simple “Versus” to “Kill the Captain or “King of the Hill. You can augment your mercenary purse and progress your team as you advance from battle to battle or as you complete the various missions that are on offer.